Week 1: Quick Start Guide;Book Coaching Session; 100 Days Goal; Choose Writing Method. 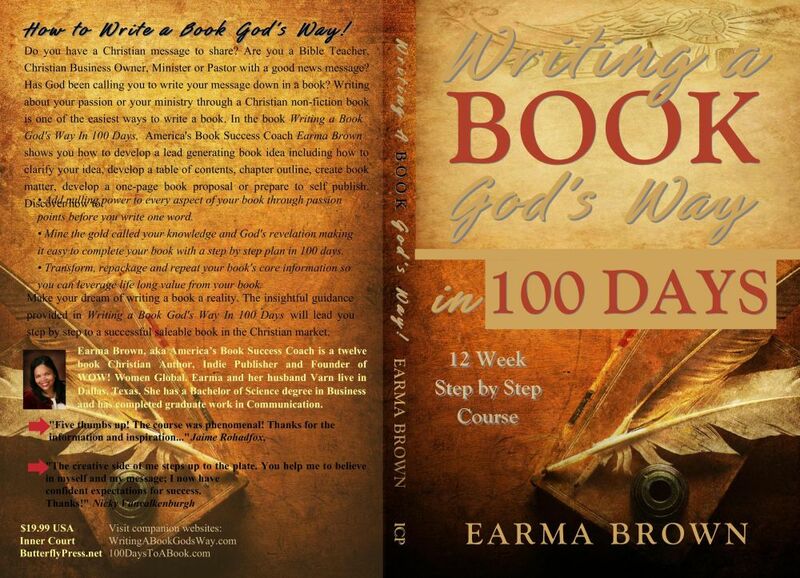 Week 3: Decide Your Strategy; Create An Outline and Table of Contents. Write Chapter One. 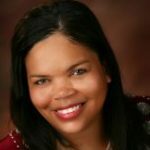 Week 4: Write Or Speak Your First Draft. Write Chapter Two. Week 5: BUILDD A Lead Generating Book. Write Chapter Three. Week 6: Edit Your Draft. Outsource or Self-Edit. Write Chapter Four. Week 8: Book Title Tutorial. Write Chapter Five. Week 9: Finish FASTER. Write Chapter Six or Summary. 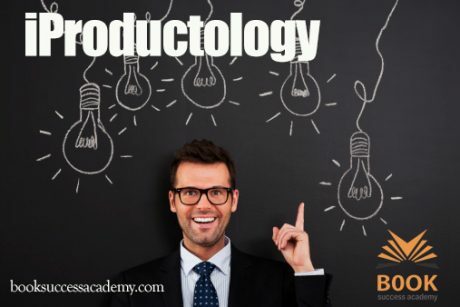 Week 10: Multiple Money Streams; Product Funnel; Create Back Matter, Part I. 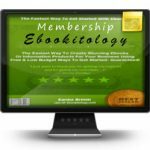 Week 11: eBook It! Create Back Matter, Part II. 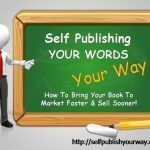 Week 12: What’s Next: Publish Your Way. 1. Get started quickly. Decide when you will write and the method. 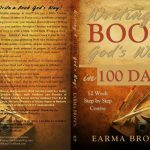 Use 100 Days Quick Start Guide. 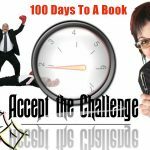 Watch the How To Write A Book In 100 Days or Less lesson. 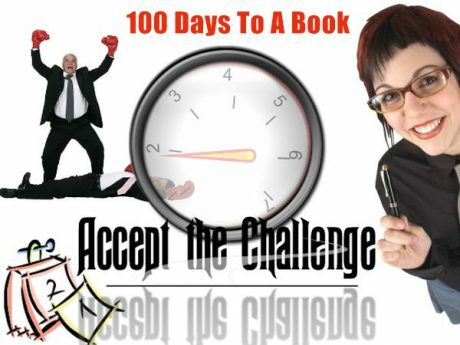 Optional Resources: The Power of 100 Day Goal; Complete the Book Coaching Session and First Chapter Challenge. 2. 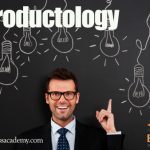 Select your book topic and get to know your potential reader. 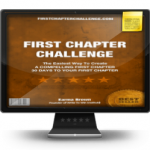 Find book buyers before Chapter One. 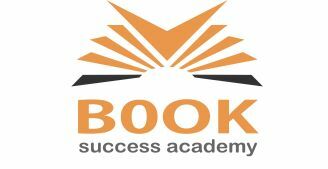 Optional Resources: Take the Book Success Assessments: Will My Book Sell Test? Give your Book Idea The Test of Significance. Mine the Gold Called Your Knowledge Lesson. Pull and organize information from your knowledge base, experience and/or research. 5. 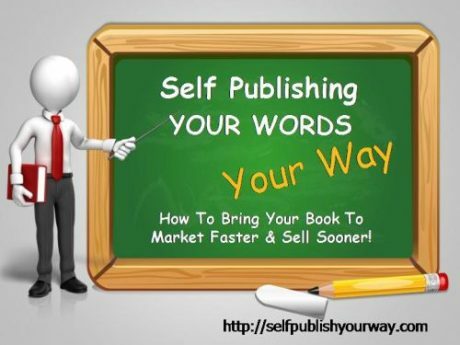 BUILDD A 24/7 Lead Generating Book (NEW) Compile your book elements into a lead generating book that works for you 24/7. 10. 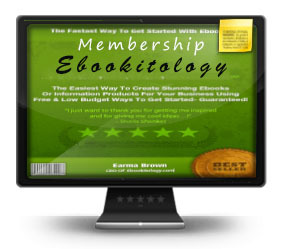 Ebook It: Plan Your Product Funnel starting with the Ebook It System!